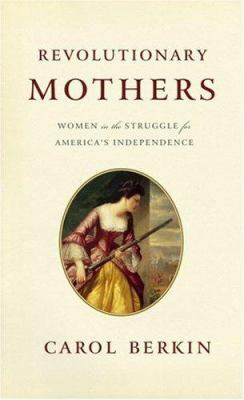 Our library’s long running non-fiction book club will meet Thursday, February 7, 2019 from 6:30-7:30PM to discuss Revolutionary Mothers: Women in the Struggle for America’s Independence by Carol Berkin. The American Revolution was a home-front war that brought scarcity, bloodshed, and danger into the life of every American, and Carol Berkin shows us that women played a vital role throughout the struggle. Berkin takes us into the ordinary moments of extraordinary lives. We see women boycotting British goods in the years before independence, writing propaganda that radicalized their neighbors, raising funds for the army, and helping finance the fledgling government. We see how they managed farms, plantations, and businesses while their men went into battle, and how they served as nurses and cooks in the army camps, risked their lives seeking personal freedom from slavery, and served as spies, saboteurs, and warriors. She introduces us to sixteen-year-old Sybil Ludington, who sped through the night to rouse the militiamen needed to defend Danbury, Connecticut; to Phillis Wheatley, literary prodigy and Boston slave, who voiced the hopes of African Americans in poems; to Margaret Corbin, crippled for life when she took her husband’s place beside a cannon at Fort Monmouth; to the women who gathered firewood, cooked, cleaned for the troops, nursed the wounded, and risked their lives carrying intelligence and participating in reconnaissance missions. Here, too, are Abigail Adams, Deborah Franklin, Lucy Knox, and Martha Washington, who lived with the daily knowledge that their husbands would be hanged as traitors if the revolution did not succeed. A recapturing of the experience of ordinary women who lived in extraordinary times, and a fascinating addition to our understanding of the birth of our nation. Pick up your copy today at the ground floor checkout desk. 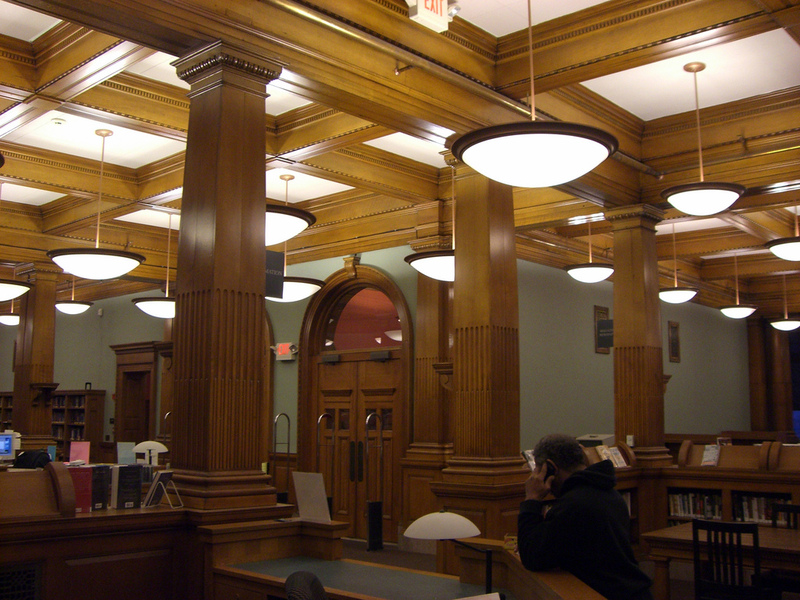 Check out our book club page for more info and other titles up for discussion.